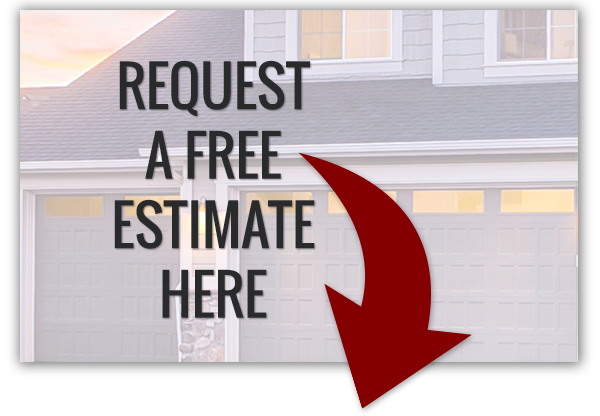 Don’t be stuck with the inconvenience of a broken garage door and receive the leading residential garage door repair and replacement in Cave Springs. We rely on cars in our daily lives and because they’ve grown more important to our lives, we’ve built structures around them to house and protect them. 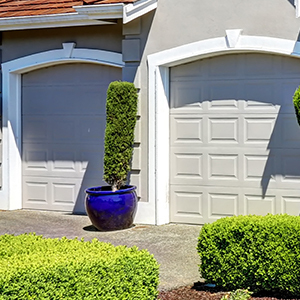 Garages are as much a part of the modern home blueprint is as a living room or kitchen — it would be hard to find a house built within the last 50 years that doesn’t have a garage. 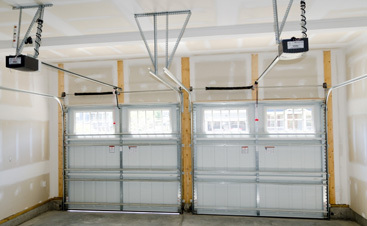 Attached garages, now, are even the central point of entry for most people, so having an overhead garage door that is functional really improves daily life for those who count on it working. So, how’s the health of your garage door? You may not know because it’s running smoothly and working in tip-top shape — this is the ideal scenario for homeowners. If there is a suspected issue, you likely know! Is it making a loud noise, or does it seem to have a mind of its own? This is where routine maintenance is needed! 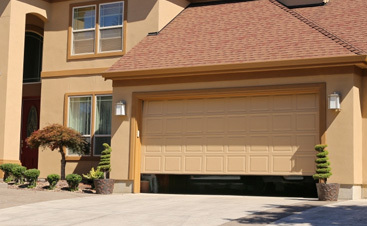 Maintain the health and integrity of your residential garage door by getting it serviced at least once a year! 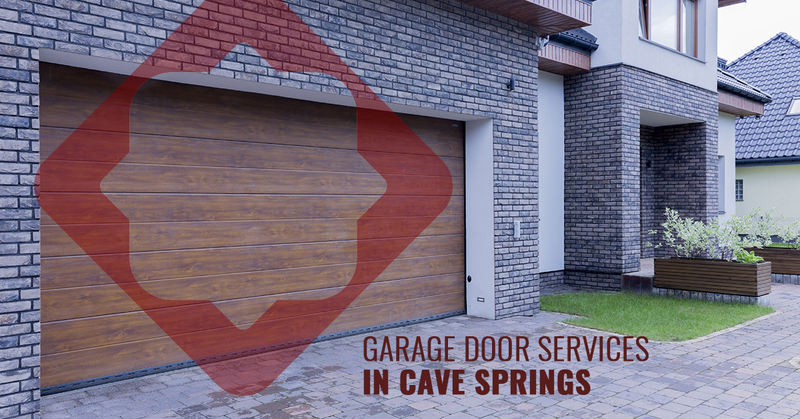 A & H is the Cave Springs garage door company you can trust! When you partner with us, you can put your trust and confidence back into a garage door that looks great and functions optimally. 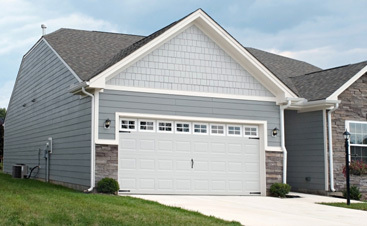 To work with a company who wants your daily life to be a little easier and less hectic as a result of a properly functioning garage door, schedule an appointment with us today!